My name is Giovanni Ferrara, I have a master science degree in Pathophysiology and a PhD in Pharmacology. Actually I’m a research associate postdoc at University of Genoa. My major research interests include autoimmune diseases, such as multiple sclerosis (MS), a demyelinating disease of the brain and spinal cord that affects people in early adulthood and it can progress over decades causing a range of neurological deficits. Particularly I’m characterizing the role of a membrane-spanning proteoglycan, nerve-glial antigen 2 (NG2) and its possible role during neuroinflammation, as well as the effect of mesenchymal stem cells as treatment of neurological diseases. I obtained a bachelor's degree in Biology and a master's degree in Biotechnology at the Universidad Autonoma of Madrid, Spain. Then I moved to Genoa to work as an external researcher at the laboratory of neuroimmunobiology, department of neuroscience, University of Genova. The aim of my project was to investigate possible changes in neuroglia activation states through pharmaceutical modulation with Fingolimod -a novel oral treatment approved for the treatment of relapsing-remmiting form of multiple sclerosis- and to understand if this modulation could lead to a potential amelioration of neuroinflammation, ultimately reducting neurodegeneration in the mice model of Multiple Sclerosis experimental autoimmune encephalomyelitis (EAE). Straightforward I achieved a PhD position at the Pharmacology and Physiology Department of the Universidad Autónoma of Madrid. The main goal of the project is to develop a protocol to efficiently deliver fluorescence nanoparticles to the brain, and to understand if this could be an effective tool able to monitor subtle temperatures changes in the context of central nervous system diseases such as Alzeimer and glioblastoma. These could ultimately lead to a novel brain diagnostic technique that could allow to improve detection times in early stages of these conditions. 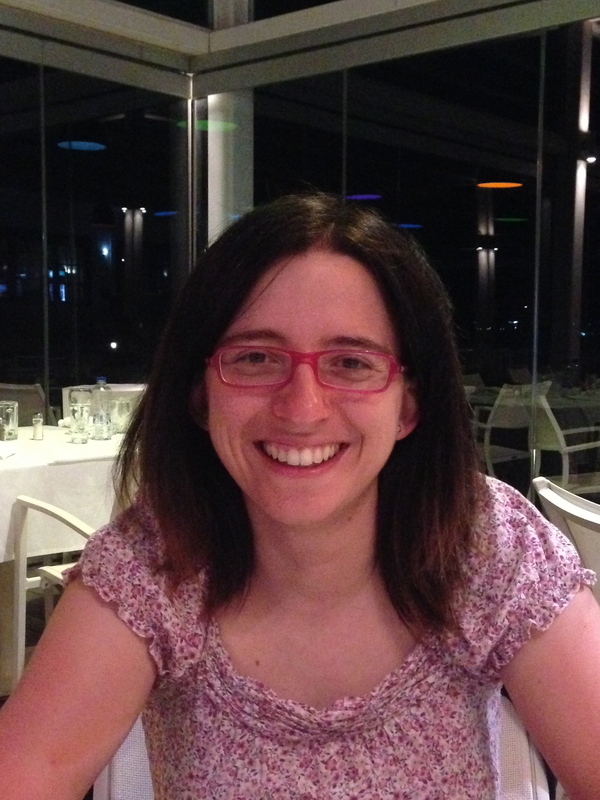 I’m Valentina Petrosino, a biologist phD student in the Neuroimmunobiology lab of University of Genoa. My field of research is focused on Neurosciences, in particular to epigenetics and molecular biology for studying new possible therapeutic targetstowards neurodegenerationin multiple sclerosis. I work on a project focused on the role of the transcriptional factor, REST, in EAE model. REST acts through epigenetic modifications for mediating a cell specific gene repression during neuronal development, and its dysregulation and the impact on its targets have been implicated in neurodegenerative diseases. Aim of the project is to study REST involvement in the pathological process. Graduated in July 2011 in Biomolecular Chemistry at the University of Catania (Italy). the IRCCS-Istituto di Ricerche Farmacologiche Mario Negri, Milan, Italy. She used the nematode Caenorabditis elegansas innovativeanimal model to investigate the molecular mechanism involved in central or systemic amyloidosis. Actually,she is a Phd student at the IRCCS-Istituto di Ricerche Farmacologiche Mario Negri. She is studying the molecular mechanisms underlying the ability of C.elegans’pharynx to recognize as toxicant cardiotoxic light chains that cause heart damage in patients suffering of immunoglobulin light chain amyloidosis. In particular,she is investigating the key role of metal ions, particularly copper,in driving the ROS-mediated proteotoxic effects of light chains. 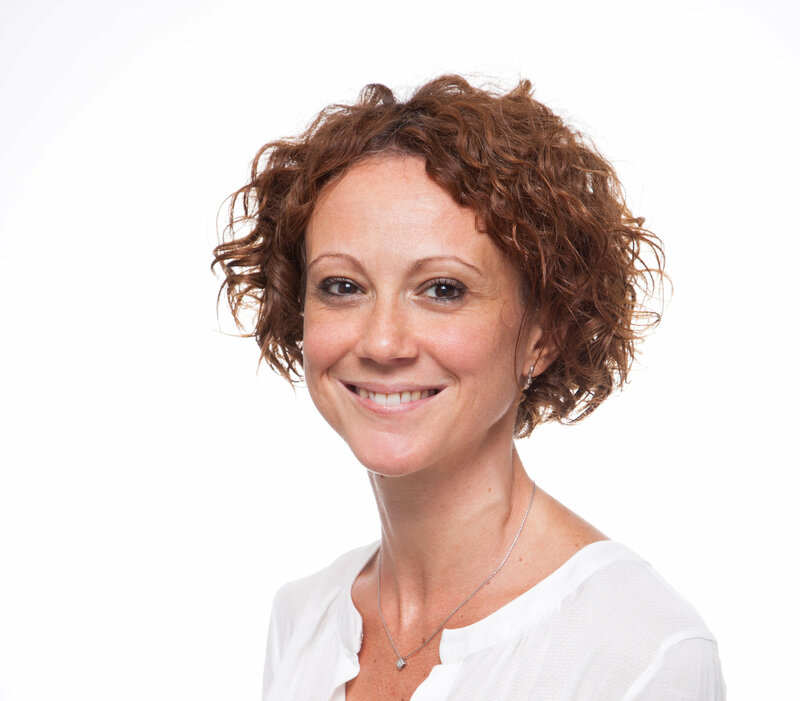 Dr. M. Chiara Trolese achieved the Bachelor Degree in 2009 and the Master Degree in Pharmaceutical Biotechnology in 2013 at the “Università degli Studi di Milano” (Italy). After the graduation, she earns a three-years fellowship at “Mario Negri” Institute for Pharmacological Research where, under the guidance of Dr C. Bendotti and Dr. G. Nardo, she was involved in the characterization of ALS pathogenesis in transgenic mouse models with the aim to identify novel disease biomarkers. During these period years, she focussed on the role of the MHCI adaptive pathwayin the disease progression of ALS mice. 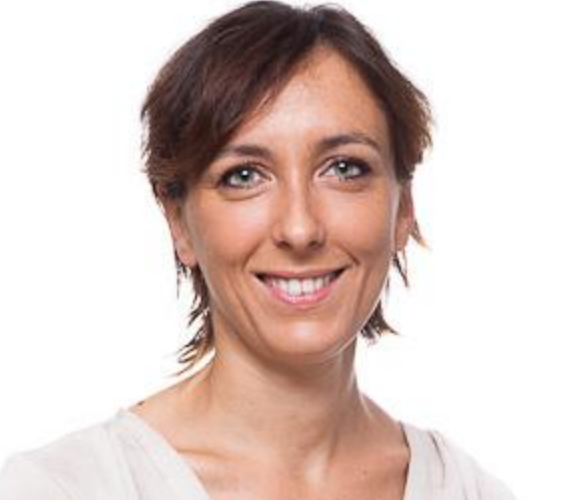 Dr. M. Chiara Trolese started the Ph.D. course in Bendotti’s Lab in 2016. Actually, her work is devoted to the analysis of the effect of the immune response modulation in ALS progression. I obtained a master's degree in Molecular Biology and a Phd in Cellular and Molecular Pathology and Biology. 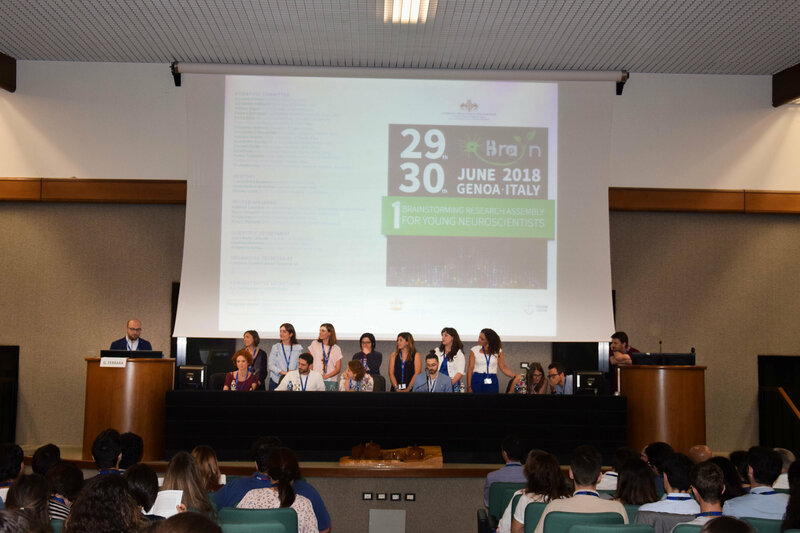 In 10 years of research activity at the University of Verona (Italy) I investigated the molecular mechanisms controlling leukocyte trafficking in the central nervous system during neuroinflammatory diseases such as experimental autoimmune encephalomyelitis, epilepsy and Alzheimer disease. I also studied the immuno-modulatory properties of adipose-derived mesenchymal stem cells (ASCs) and ASC-derived nanovescicles in neurological diseases. I recently moved to the Trinity College Dublin (Ireland) to develop a research project investigating the metabolic regulation of adaptive immune responses. Barbara Bettegazzi, 35 years old, married. I am currently working as a post doctoral researcher in Professor Grohovaz’s laboratory at San Raffaele Scientific Institute in Milan, Italy, where I obtained my PhD in Molecular Medicine in 2012. During my PhD I worked mainly on Alzheimer's disease pathogenesis, studying the mechanisms regulating the expression and activity of BACE1, the main β-secretase of the brain. During my PhD I spent two years in Munich, in the laboratory of C. Haass, a pioneer in the Alzheimer’s disease field and our collaboration is still ongoing. More recently I shifted my research focus on studying whether alterations in the control of protein synthesis could contribute to the development of complex diseases, like Alzheimer’s disease and epilepsy. Enrica Boda, 36 years old, married. 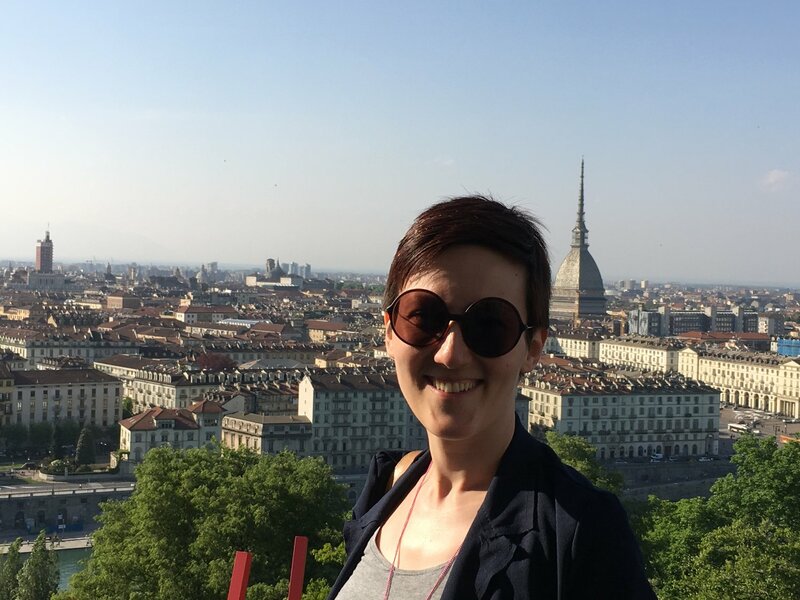 Enrica is a neurobiologist sand has just got a position as Assistant Professor in tenure track (RTD-B) in Human Anatomy at the University of Turin. She's now working in the research group of "Physiopathology of neural stem cells" at the Neuroscience Institute of the Cavalieri Ottolenghi Foundation (NICO, Orbassano, Turin). 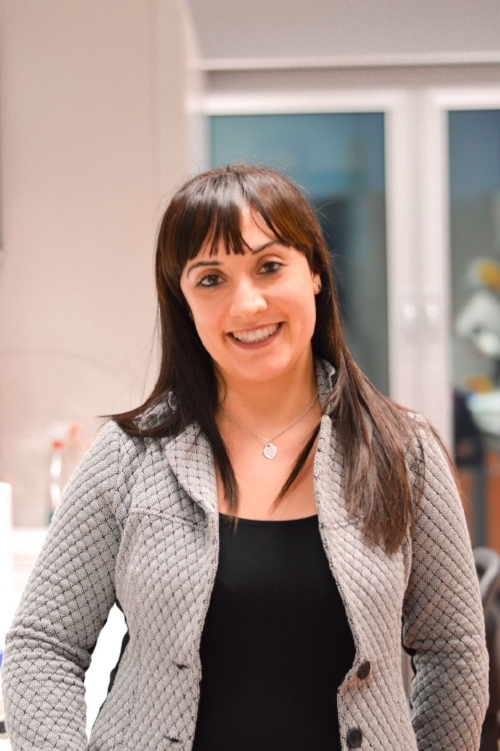 Her studies are focused on the molecular mechanisms regulating the self-renewal and differentiation of neural progenitor cells (oligodendrocyte progenitors andneural stem cells) in health and disease, with a special focus on de-/dis-myelinating diseases, such as Multiple Sclerosis and neurodevelopmental disorders. 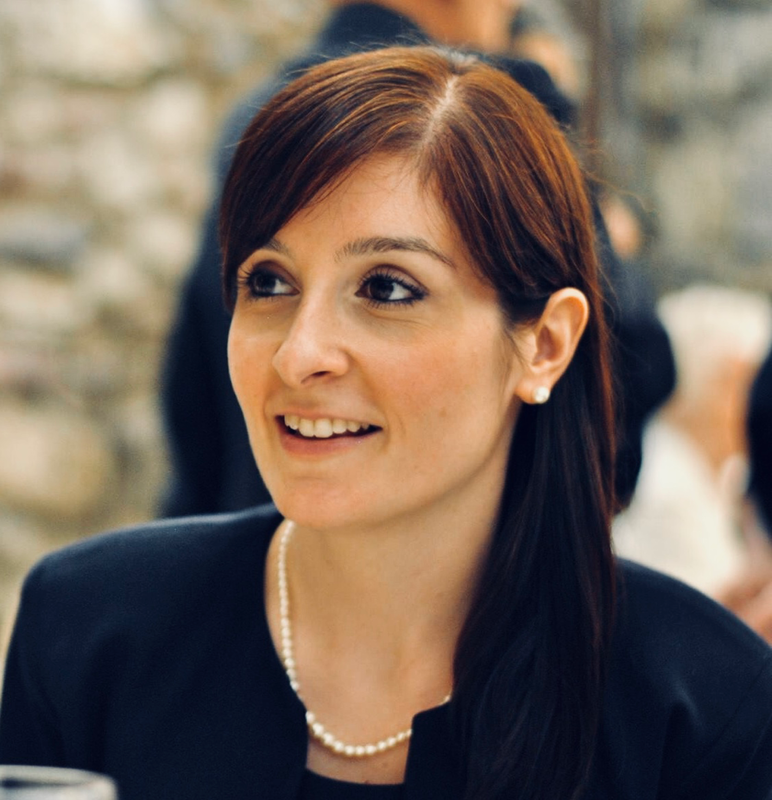 I’m Giovanna Calabrese, I have a PhD in Medical Embryology, Pathology and Experimental Hematology. Currently, I’m a post-doc at the University of Catania, Dept. of Biomedical and Biotechnological Sciences. My main research topic is regenerative medicine and tissue engineering applied to both neural and osteo/chondral regeneration. Specifically, I’m studying the repairing capabilities of the combination between mesenchymal stem cells and 3D biomimetic materials, both in vitroand in animal models. Giuseppina D’Alessandro graduated in December 2004 in Industrial Biotechnology at “Federico II” University of Naples. In 2008 she took a Specialization in Pharmacological Research at “Mario Negri” Institute in Milan focusing her attention on ALS. In 2012 she took a PhD in Neurophysiology at “Sapienza” University of Rome studying Glioblastoma biology and its effect on tumor brain microenvironment. In 2011 and 2015 she was research collaborator at Institute of Neurosciences for Hospitalization and Scientific Research (Neuromed) in Pozzilli (Isernia). From 2015 to present she strongly collaborated to 3-year AIRC founded project as post-doc coordinated by Professor Cristina Limatola. I was born on 9th of June 1985 in Trieste. Following my Master degree in Pharmaceutical Chemistry and Technologies in April 2010, I continued my experimental training in Pharmacology at the Goethe University in Frankfurt for few months. 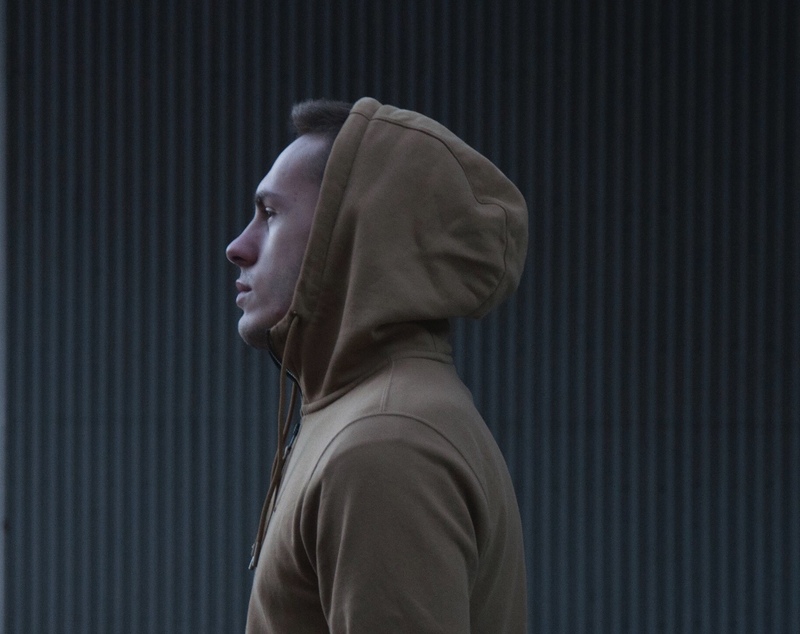 Afterwards, I decided to explore a different scientific field and started my PhD in Neuroscience and Cognitive Sciences –specializing in Neurobiology, back again at the University of Trieste. In 2014 I continued my research activities in SISSA as a Postdoctoral Fellow mainly focusing on characterizing neuronal networks in both physiological and pathological conditions and how these are affected when interfaced with nanotechnologies. I’m a senior researcher, working in Università Telematica San Raffaele, Rome, Italy. I graduated in Pharmaceutical Chemistry and Technologyat “Sapienza” University of Rome, Italy (2006). Immediately after graduation, I started working as electrophysiologist in Prof. D Centonze’s laboratory at “Tor Vergata” University and at IRCCS Fondazione Santa Lucia. In 2012, I received my PhD degree in neuroscience and, in 2014, I obtained a 3-year-grant form Italian Ministry of Health. My research interests are related to the role of synaptic transmission in the pathophysiology of Multiple Sclerosis and of its experimental model, and to the mechanisms of the neurodegenerative damage in neurological diseases. On these topics, I have published about 53 original peer-reviewed papers. 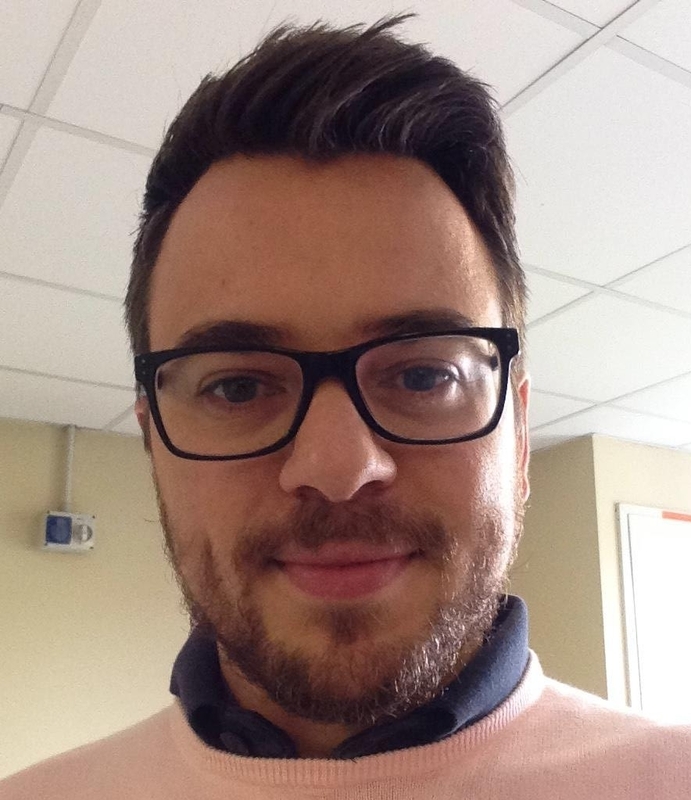 Dr. Giovanni Nardo, obtained his PhD in Biochemistry and Molecular Biology at the University of Parma (Italy). During this period, he focused on the molecular diagnostics of amyotrophic lateral sclerosis (ALS). 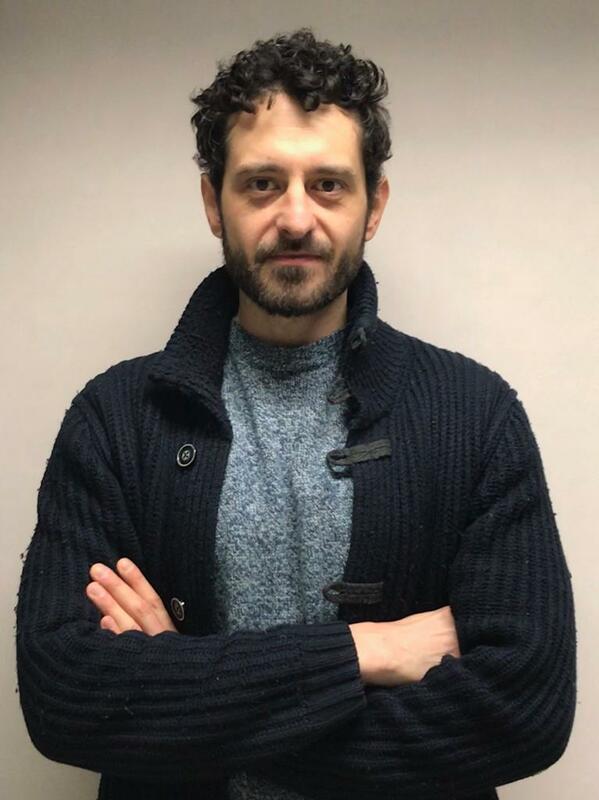 Subsequently, he moved in the United Kingdom as a postdoc at the Sheffield Institute for Translational Neuroscience (SITRAN) where he was involved in the characterization of ALS pathogenesis in transgenic mouse models. 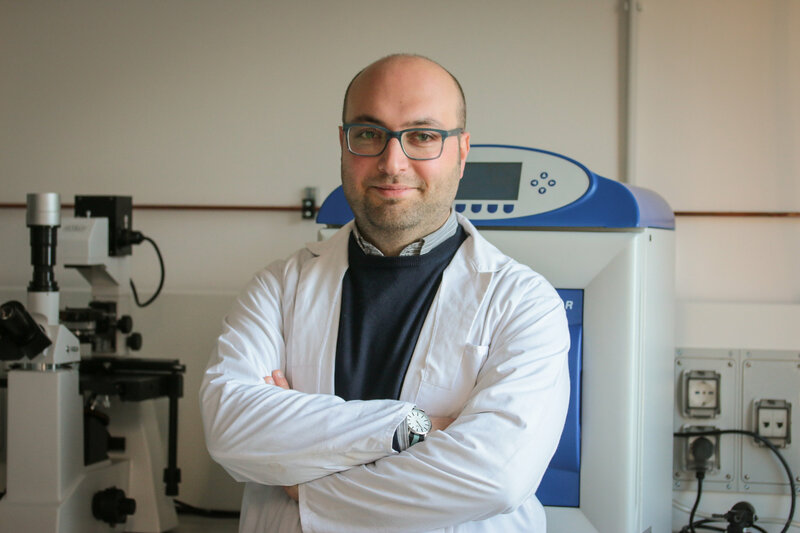 After two years, he became principal investigator at the Mario Negri Institute in Milan by obtaining a two years grant from the Thierry Latran Foundation. Actually, he’s working as a senior researcher at the Mario Negri Institute where he investigate the correlation between the inflammation and ALS. I was born 37 years ago in Milan. I graduated in Pharmacological Biotechnologies from the University of Milan and in 2011 I received the PhD in Molecular Medicine-Neuroscience at the Vita-Salute San Raffaele University in Milan. I initially studied intracellular vesicle expression and trafficking in neuroendocrine cells and in astrocytes. I therefore specialised in advanced microscopy techniques at the University of Lausanne and at SISSA in Trieste. Nowadays, I continuemy research activitiesat IN-CNR as a Postdoctoral Fellow, investigating how glial extracellular-vesicles can affect neuronal function in health and disease, with a special focus on neurodegeneration and neuroinflammation. 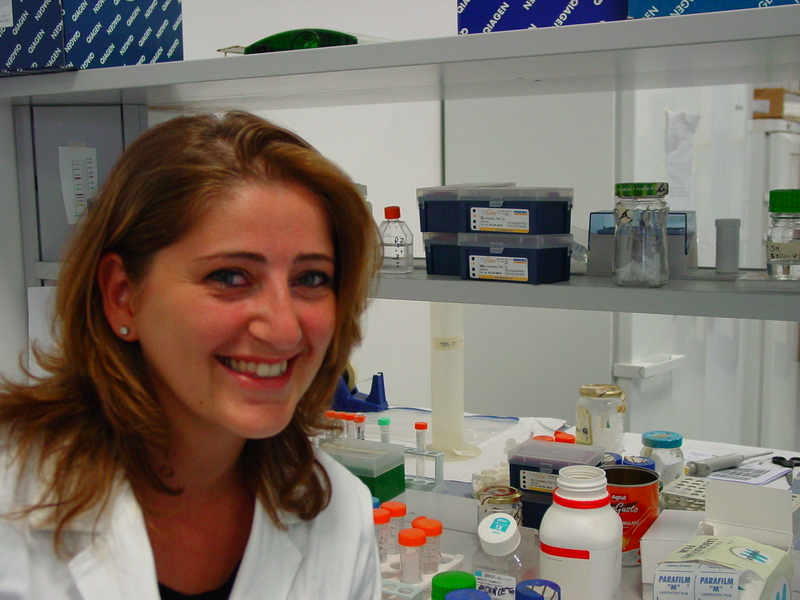 Rosa Chiara Paolicelli Department of Physiology, University of Lausanne, Switzerland. 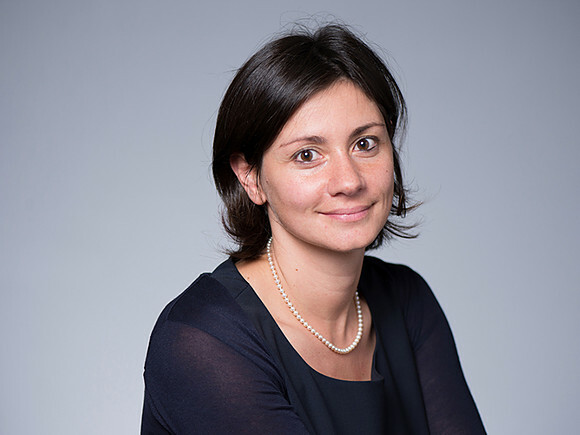 Rosa C. Paolicelli earned her bachelor of Medical Biotechnology at the University of Bologna, Italy, in 2006, and her MSc in Molecular Neuroscience at the University of Bristol, UK, in 2007. She graduated in 2011 with a PhD in Cellular and Molecular Biology, from the European Molecular Biology Laboratory (EMBL), and then worked as postdoc at the University of Zurich, Switzerland, in the Department of Systems and Cell Biology of Neurodegeneration. 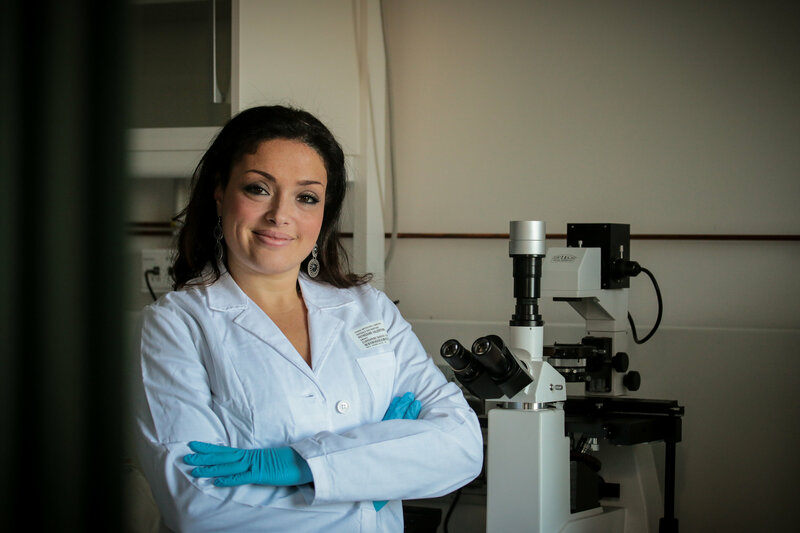 From 2018, Rosa is Assistant Professor at the Department of Physiology, University of Lausanne, Switzerland. Her lab focuses on the molecular and cellular mechanisms regulating microglia-synapse interaction in physiological and pathological contexts. Matteo Tamborini obtained master degree in Molecular Biology and Phd in Pharmacology at the Univeristy of Milan. At the beginning he studied DNA damage induced by radiations at the nervous system level. 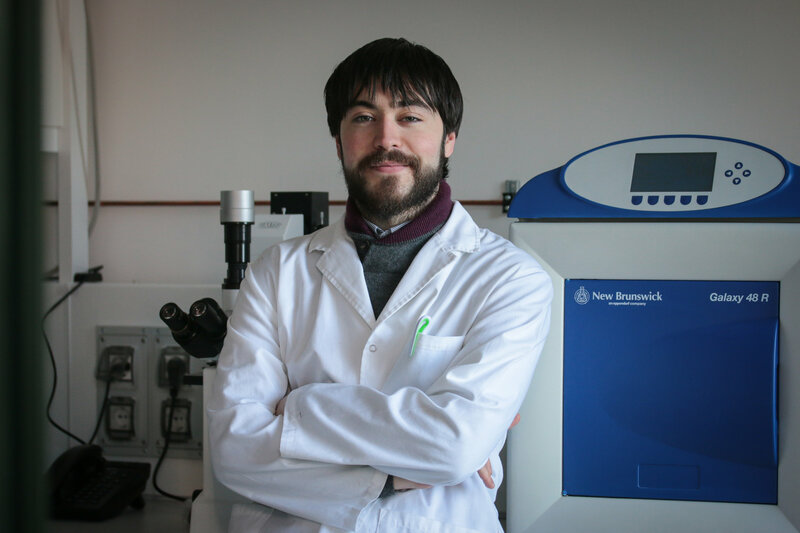 During his Phd Matteo approached to the nanotechnology field applied to the Glioblastoma context investigatingon the potential therapeutic of nanovectors combined with radiotherapy. Nowadays he studying the role of radiotherapy in modulating the communication among glioblastoma cancer stem cells and nervous system cells in terms of cancer survival and invasion. I graduated and trained for a PhD course in Immunology in the laboratory of Molecular Pathology at the University of Tor Vergata (Rome, Italy), where I studied the human macrophage and dendritic cell responses to my cobacterial infection, combining molecular, cellular, and microbiological approaches. From January 2006 to February 2009 I worked in the Department of Immunology at the Curie Institute (Paris, France) as post-doc researcher. In these years I studied the role of inflammatory cytokines in health and disease. In particular I was focused on the study of T helper (Th)17 responses, implicated in the development of autoimmune diseases. I studied the conditions inducing human Th17 cell differentiation by using biological and bioinformatics tools. In March 2009 I came back to Italy at the Santa Lucia Foundation in Rome, where I developed projects concerning the study of immunological networks implicated in the pathogenesis of multiple sclerosis, by transferring all knowledge acquired during my previous experiences. Currently I work on the mechanisms regulating induction and function of cytokines involved in multiple sclerosis. In particular, my interest is focused on interleukin-17, known to promote inflammation, and interleukin-9, which we discovered has an immunoregulatory role in multiple sclerosis. I graduated and trained for a PhD course in Immunology in the laboratory of Molecular Pathology at the University of Tor Vergata (Rome, Italy), where I studied the human macrophage and dendritic cell responses to mycobacterial infection, combining molecular, cellular, and microbiological approaches. 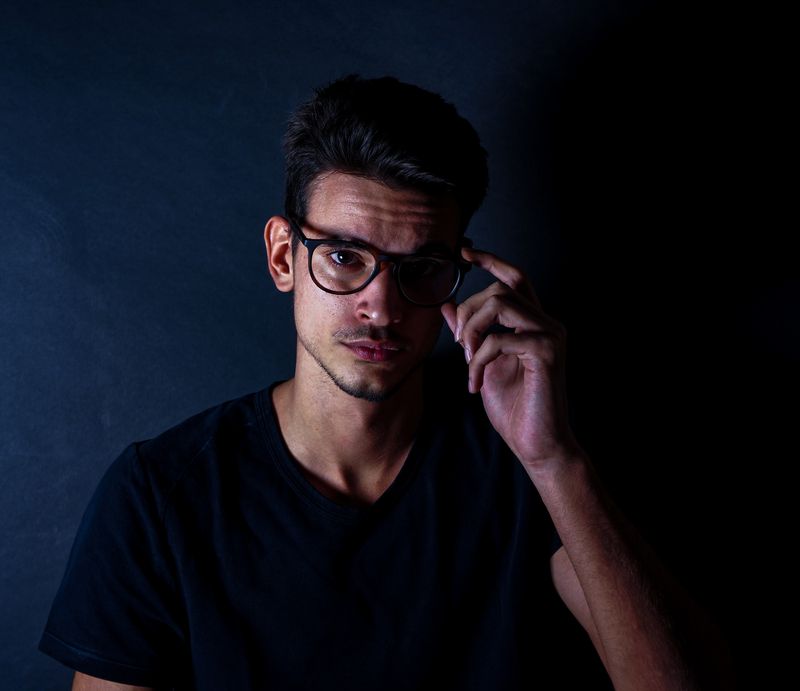 I am 22 years old, I graduated as an IT expert at the ITIS Guglielmo Marconi and I am currently attending the course of graphics and multichannel ITS rizzoli in Milan, currently dealing with front-end development.